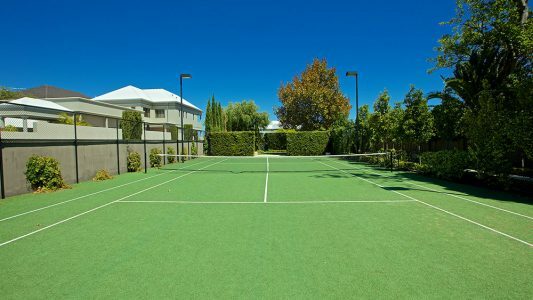 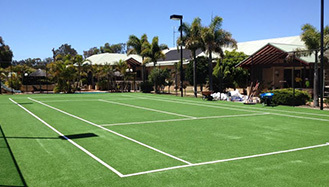 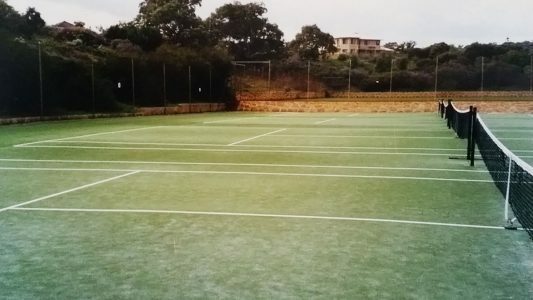 Robinson Sports Land is Australia’s leading synthetic grass and sports court specialist. 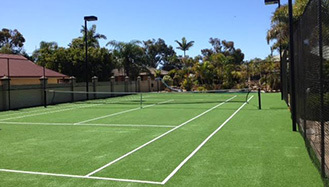 We install, maintain and care for all synthetic grass surfaces. 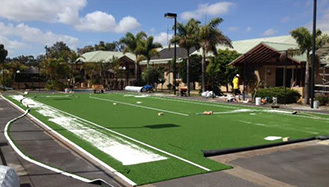 We use high quality Australian made products that undergo rigorous testing to ensure compliance with international safety and environmental standards, as well as certified approval from governing bodies and associations such as the FIH, AFL, Cricket Australia, ITF and Hockey NSW. 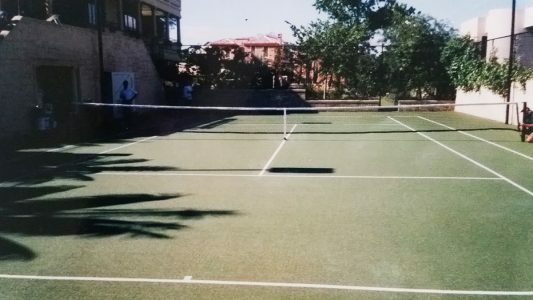 A strong passion for innovation combined with decades of experience gives Robinson Sports Land a unique advantage to delivering the highest quality Australian made synthetic turf systems at the most competitive prices.